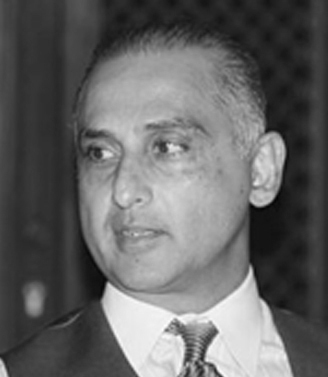 Syed Akbar Kazim has over 20 years’ experience in international business and management. After graduating from Seattle University with a Bachelor’s in Business Administration, Mr. Kazim received an MBA from the Institute of Business Administration (IBA), an international joint venture institution established between Harvard University and Karachi University. Mr. Kazim joined the corporate finance and mergers department at Citicorp and was involved in many pioneering deals in the Middle East North Africa region. In 1994, Mr. Kazim joined a group of investors as the CFO and spearheaded the development and financing of several large infrastructure projects in Pakistan, Dubai, Bangladesh, and Sri Lanka. Since 2007, Mr. Kazim has been involved with the KIG Group as the Managing Director International Operations and has guided multiple large-scale projects including the development and implementation of several aviation and ISR programs around the world.